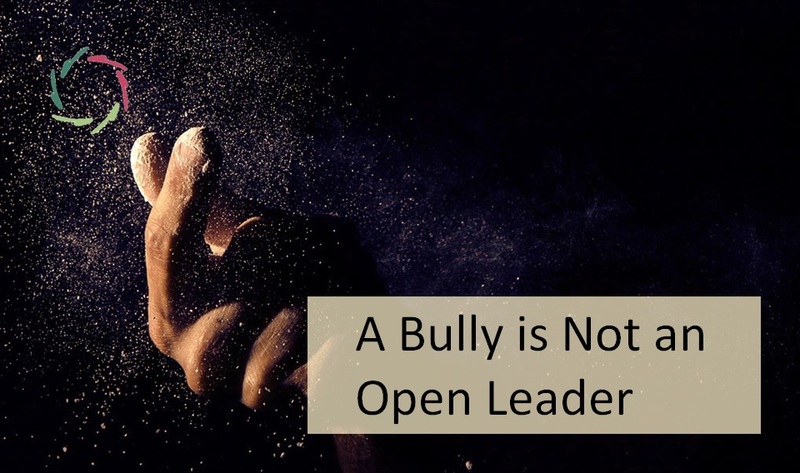 A broad view upon bullying points to true leadership as what is needed to diminish bullishness. There is more to bullying than a bully and a bullied. There is a whole group, even a culture showing a ‘degree of bullishness.’ The actual bully is a symptom of this as much as of his own personal bullishness. This is the reverse of true leadership. A bully tries to dominate this way and when he succeeds, he tries more. He gets used to getting his way, enhancing self-worth through thrusting forward, breaking other people’s defenses in general as his way of standing in the world. The bully needs this. It doesn’t necessarily make him a happy person. When he encounters a personal soft spot, he goes into that. Only then does he become a regular ‘bully’ towards a particular other person – the bullied one. As he generally cannot handle well this ‘power’, he goes on in the way he knows best: by bullying more. Again and again, a bully has the need to be perceived as a winner out of fear of becoming a loser. Which is never far away, least of all in his own perception. This makes the bully defend his own self-view by quite aggressively comparing it to others. If others go down, he goes up. He may claim fake popularity and may be hypersensitive to negative feedback. He also typically denies personal responsibility for any failure, instead flatly denying what happened or blaming others, by itself an act of bullying. So if you go against a bully, or even if you ambiguously don’t endorse him, you risk his bullying you. A bully lashes out. He’s an ‘easy liar’. Beware also of a collective uncertainty – making up an environment in which the bully feels at home. This may be at school as well as in society. 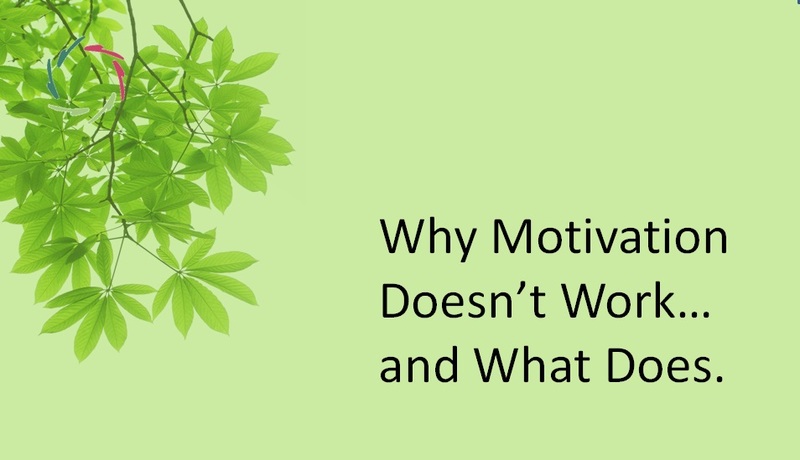 People who worry about their own social standing may stand behind the bully because it gives them at least one social advantage over the bullied person(s) – or minority group(s). A bully can more readily even become the head of an organization if there is much ‘bullishness’ in that organization, somehow. Managing bullishness starts with the group, of which the bully is one element. A bully should be managed by all who see him do so. Whether you are yourself being bullied or not, should not make much of a difference. If you are the group’s leader, the way you positively treat a bully is the same way you can show others how to treat him. Thus: here lies a leader’s huge responsibility. Self-management in open authenticity and readiness to act as a leader are important. 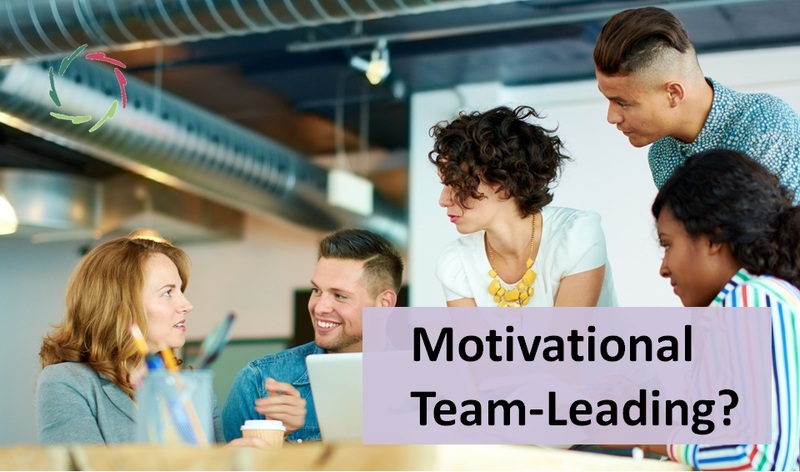 Very important also is team-building, in which at one hand diminishing bullishness and pointing out the immorality of any bullying is positive, at the other hand also the heightening of leadership in the whole group, or even culture. 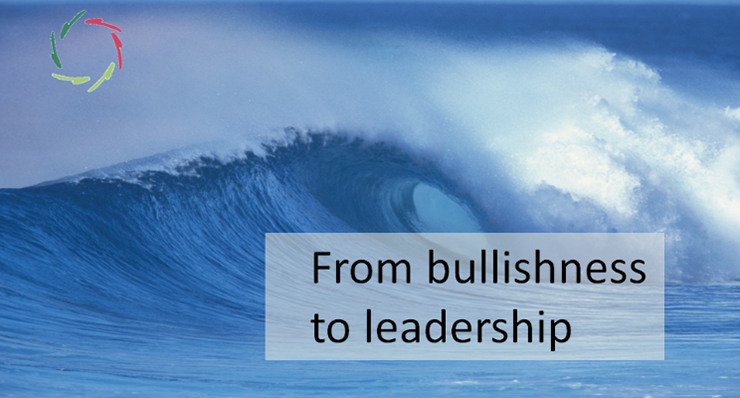 In the end, the most durable way to prevent and manage bullishness is to instill true leadership.